Every woman gets one last night to go a little wild. 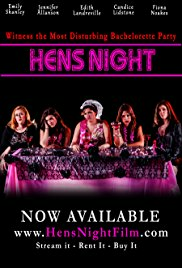 Surrounded by her best friends, Jess sets out to have the most memorable bachelorette party ever. But a few unexpected surprises turn her last day of freedom into something terrifying..